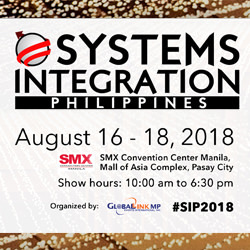 With the surge of desktop all-in-ones and ultra-light notebooks having average (to dismal) speakers, audio manufacturers also have been introducing high-end, entry-level performance speaker systems geared for computer desktops and home entertainment systems. 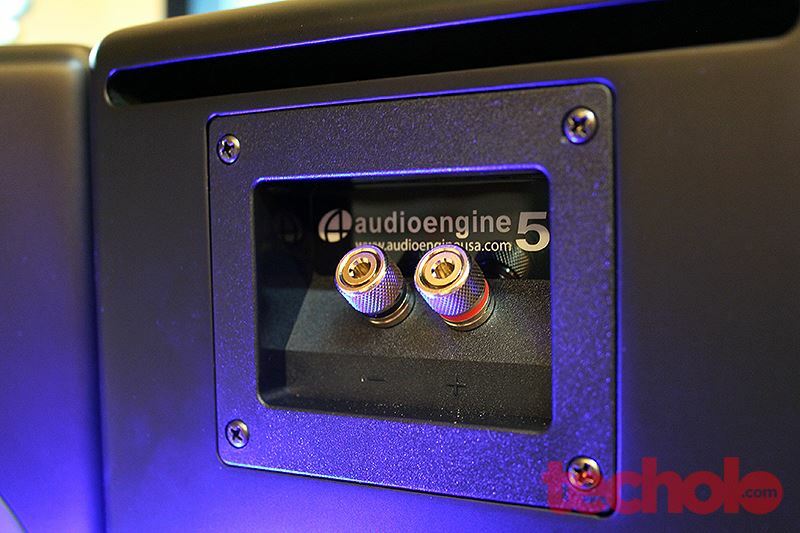 Audioengine released the A5+ as an upgrade to its predecessor, the A5, with changes such as improved thermal management, RCA and mini-jack inputs, advance tuned cabinet and inclusion of remote control. Check out the next page for the full review. Click to enlarge the images. 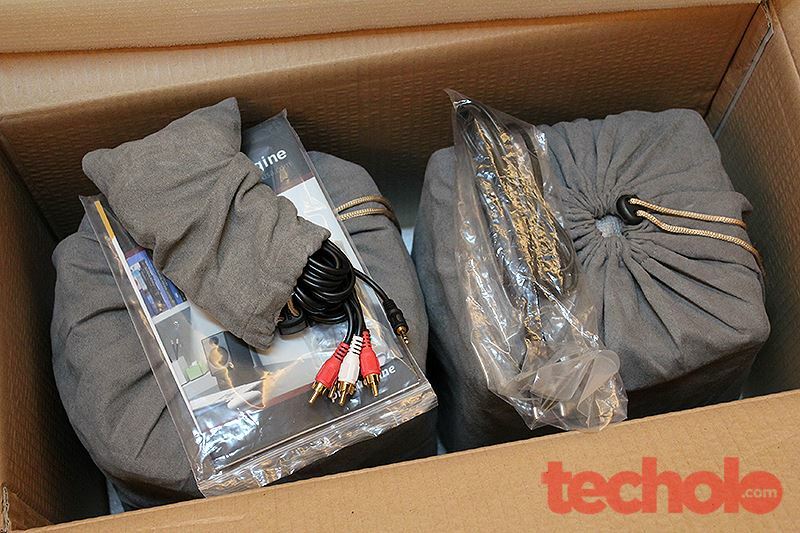 The A5+ unit comes in a neatly wrapped sling bag inside a securely packed box. 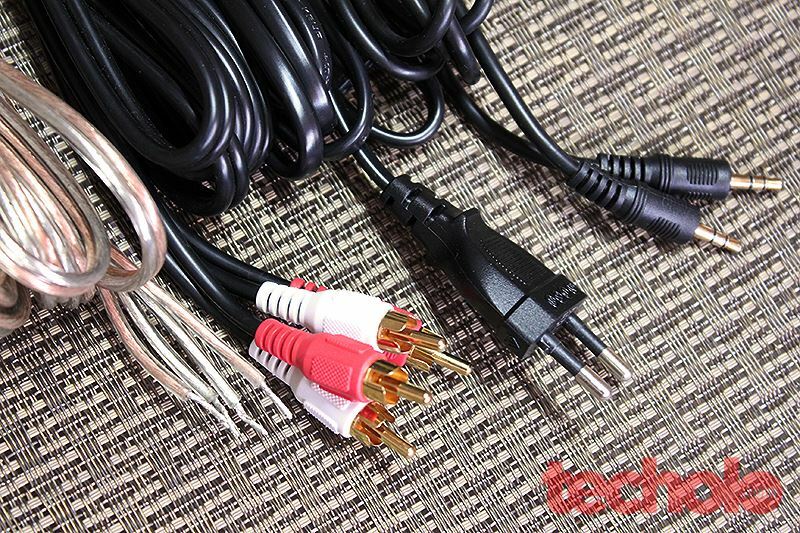 Also included were a mini jack audio cable, RCA to RCA cable and speaker wire along with the remote control. 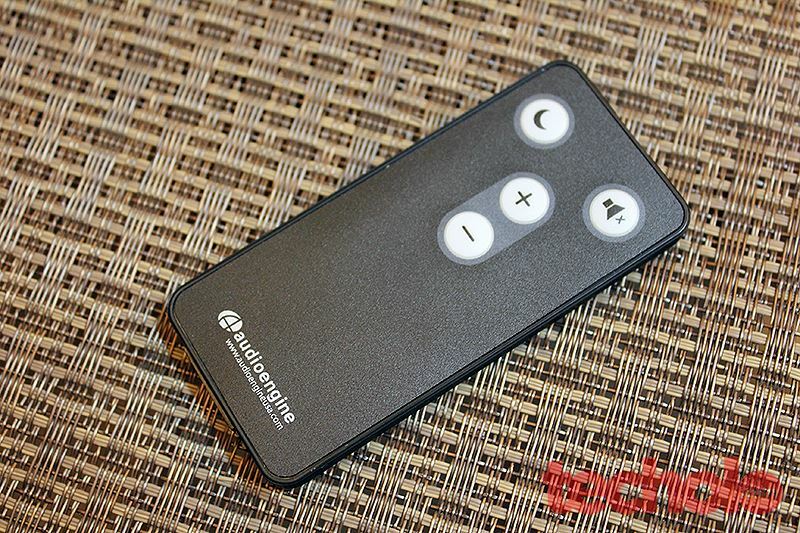 which has basic functions for volume control sleep and mute buttons. Power cord and manuals are also in the box. The front panel (powered) has the power lights, IR sensor and volume wheel. One thing to add was that turning the sleep mode on the remote will fade-in or out the music gradually. A very nice subtle detail worth mentioning. The A5+ includes a 5V, 500mA USB slot that can power any USB devices while in use but it doesn’t support data so you’ll still have to use the Audio input slot to stream music off your device. The speaker cables will go into these screw knobs. 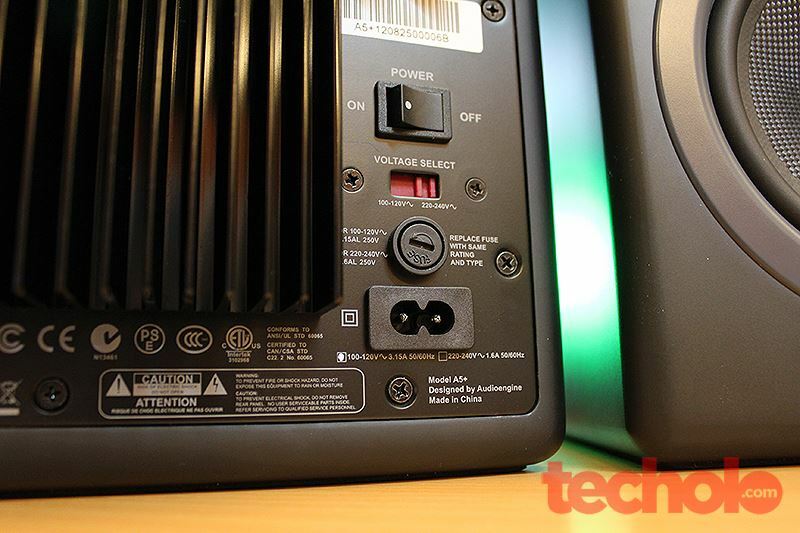 The A5+ also has a voltage selector switch for 110v or 220v. 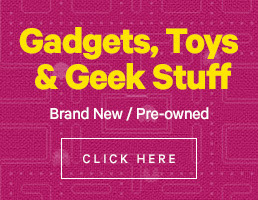 Perfect for use everywhere without fear of plugging it into a wrong socket. 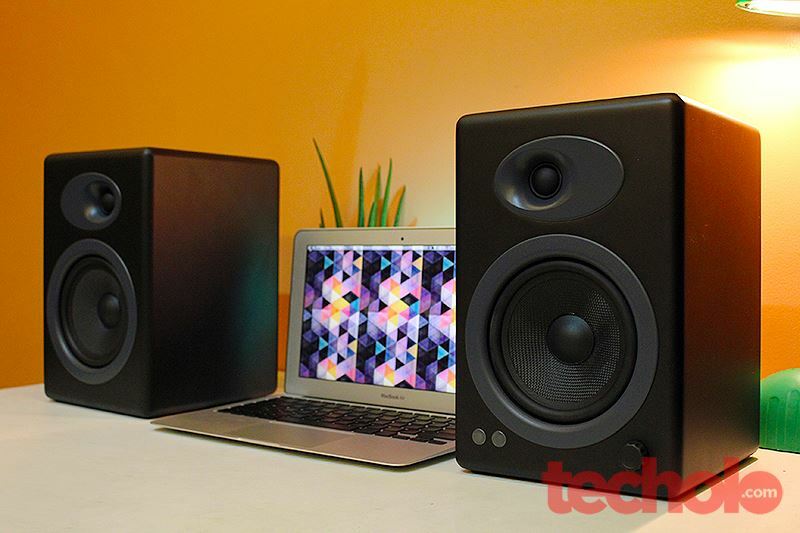 The 10.75” x 7” speaker box dwarfs the Macbook Air and nearly matches up the size of my 21” iMac (length-wise that is.) 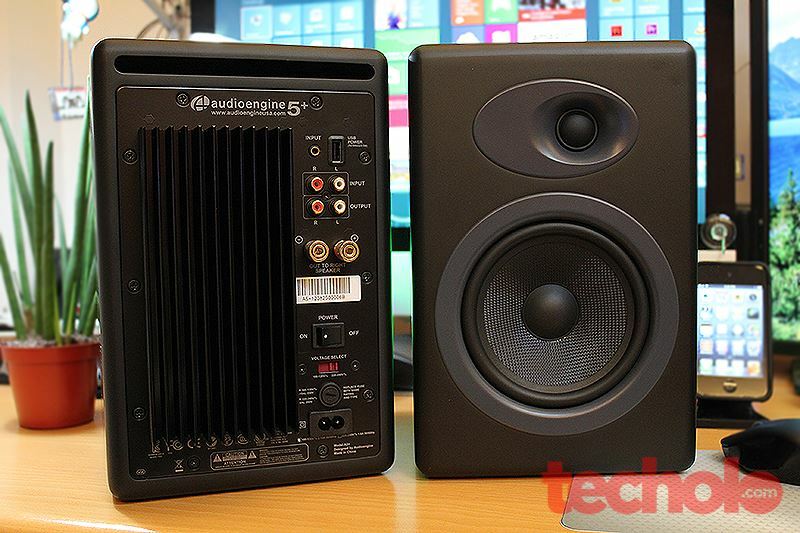 It’s really a large computer speaker for the average user but for the discerning audiophile movie-buff or gamer, it is a good choice. The kevlar grill speakers produce crisp full sound with rich enough bass without any distortion. The 20mm silk tweeter domes also deliver great mid and treble. I don’t really know if A5+ require a break-in period that some speakers actually require to achieve optimal sound performance, but it did really sound great right out of the box. 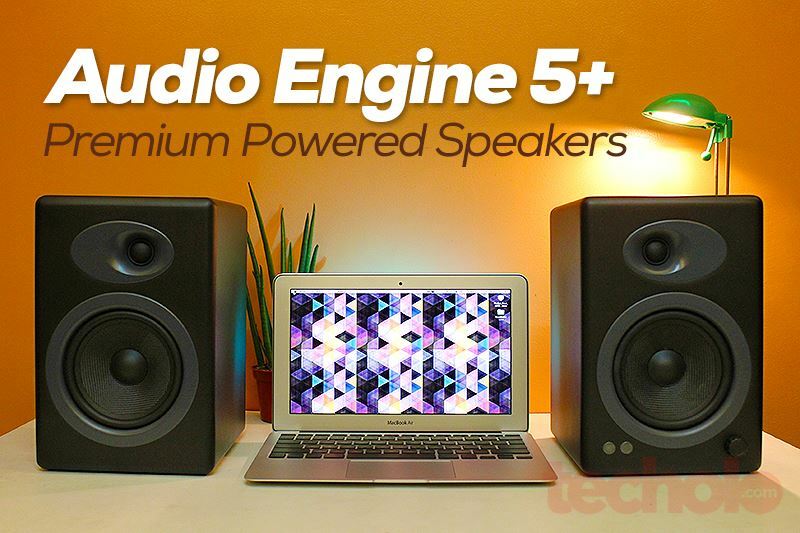 The A5+ is an amazingly powerful speaker. 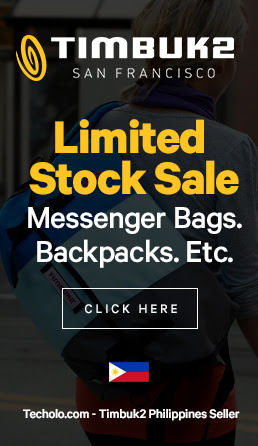 It could literally replace any home speaker system on either your computer desk or TV/home entertainment media setup. 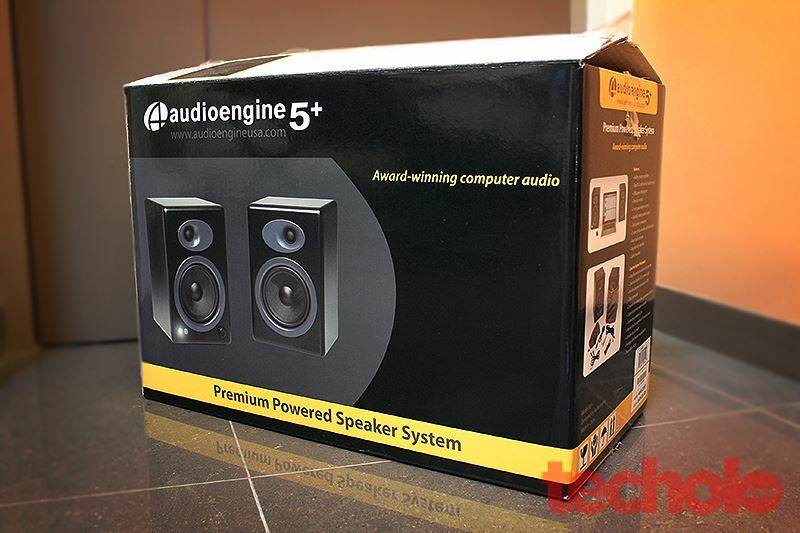 For the price of 18,000 pesos, this is actually one of the cheapest pair of quality speakers, at this product segment, you can buy. A good recommendation for those who really are looking for a good all-around home speaker system.